Melbana Energy Limited (ASX:MAY) has today announced that the acquisition of the Beehive 3D Seismic Survey has commenced. 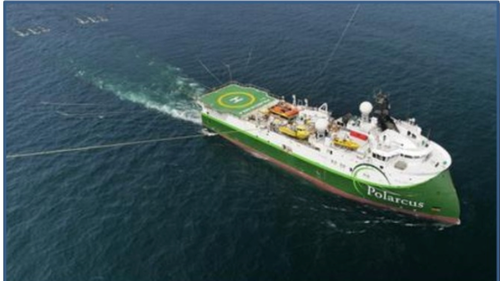 The Beehive 3D Seismic Survey is being acquired by Polarcus — a marine geophysical company — using their vessel Polarcus Naila. 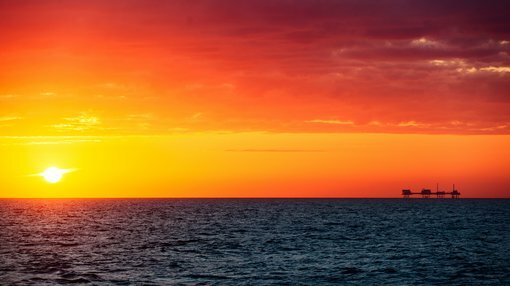 It will acquire approximately 600km2 of seismic data over the Beehive Prospect in the Joseph Bonaparte Gulf, 225km southwest of Darwin. The survey is being operated by Australian energy company Santos (ASX:STO) pursuant to an Operations Services Agreement; and is fully funded by both Santos and French major Total (Euronext:FP, NYSE:TOT). In the event that Total and/or Santos exercise options to drill, MAY will retain 20% ownership, and will be fully carried for the first exploration well drilled at Beehive. The new 3D seismic survey over the Beehive project will provide MAY with the potential for further de-risking of the prospect, and will additionally facilitate consideration of a preferred location for the Beehive-1 exploration well. Polarcus Naila, which is undertaking the 3D Seismic Survey at Beehive. The Beehive 3D Seismic Survey acquisition area is approximately 600km2 with a larger operational area around it to allow for vessel turns and testing of equipment. The operational area is located in the Joseph Bonaparte Gulf, approximately 225km west-southwest from Darwin, 65km from the closest land at Cape Domett (in Western Australia), and 60km from Yelcher Beach in the Northern Territory. Water depths in the acquisition area range from approximately 30-50 metres. The survey is a typical 3D survey using methods and procedures similar to others conducted in Australian waters. Read this recent Finfeed article to learn more about MAY’s involvement in the Beehive project, and its other ongoing projects.